Your Best Wedding: CUTE wedding shoes! - Sketchers! 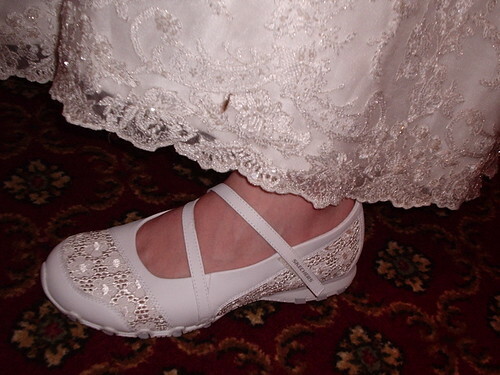 CUTE wedding shoes!, originally uploaded by mad4books.